Serve as an academic tutor and mentor. 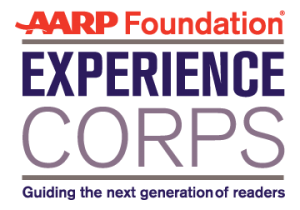 AARP Foundation Experience Corps is a national program (housed locally at Metropolitan Family Service) which taps into the experience and passion of adults age 50 and over to ensure that every child has a chance to succeed in school and in life. 4-10 hours per week. Some monthly stipends are available. Mentors must commit to serving throughout the entire school year. 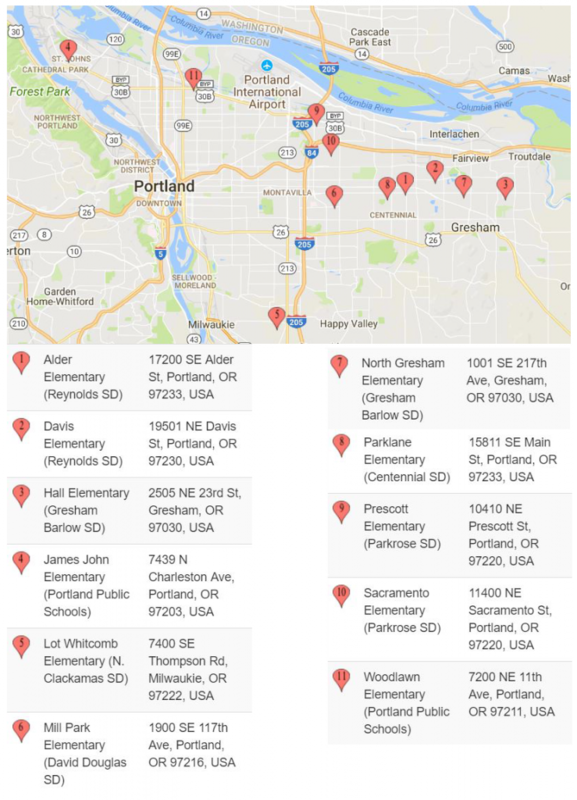 Click here to view a map of the current MFS AARP Experience Corps Sites. All members must enjoy working with children, be age 50-plus, have proof of US citizenship, complete an application, and be able to pass state, criminal and FBI background checks. 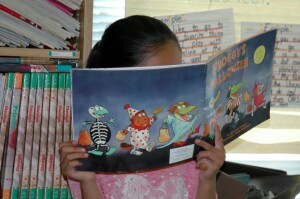 If you want to make a difference in a child’s life, we encourage you to apply. For more information contact volunteer@mfs.email, fill out the inquiry form in the sidebar of this page, or call 503-232-0007 x211.